Discussion in 'Mayberry Lounge' started by hasar, Aug 5, 2016. ClubFoot, trolololol, MoparOrNoCar and 1 other person like this. Yep. Pass the ketchup please. Andrey Kamensky and NightwingBJJ like this. blitzk, trolololol and NightwingBJJ like this. 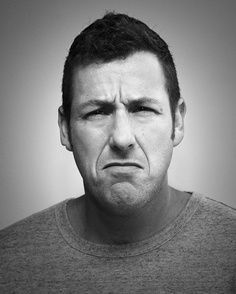 What do we have to do to get rid of Adam Sandler? I hate that guy. I'm glad someone made a thread about this.